As summer rolls on, we’re taking every chance we can get to be outside. From long walks through the park or a day at the beach, to a relaxing a bike ride down the boardwalk, we can’t get enough of the great outdoors in Virginia Beach. That’s why picnics might be the best way to enjoy some of the delicious grab-and-go food options, or even a homemade feast, this season. 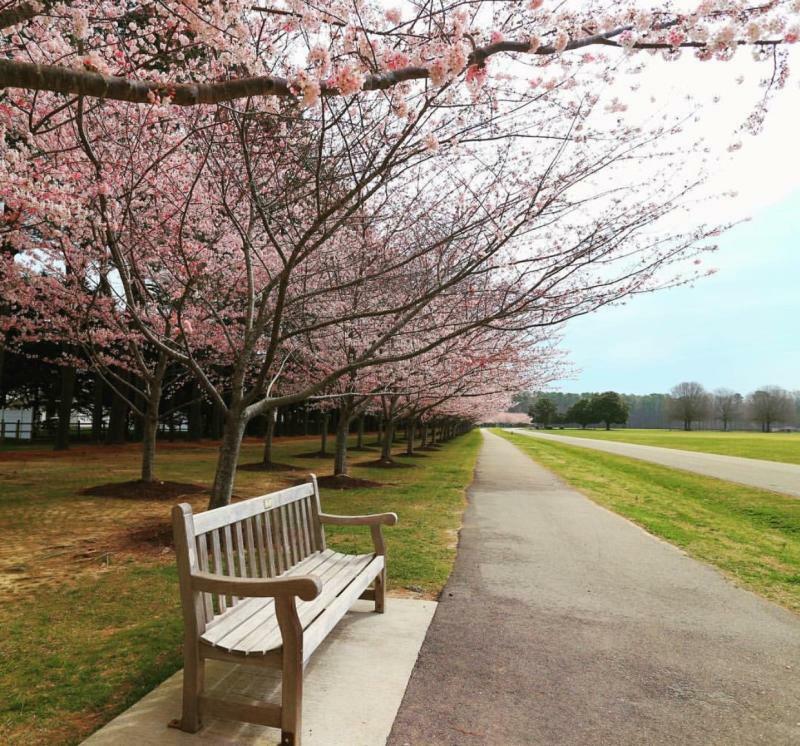 Here are some of our favorite places for a picnic in Virginia Beach this season. While this may seem like the obvious pick, that doesn’t mean you shouldn’t try it. 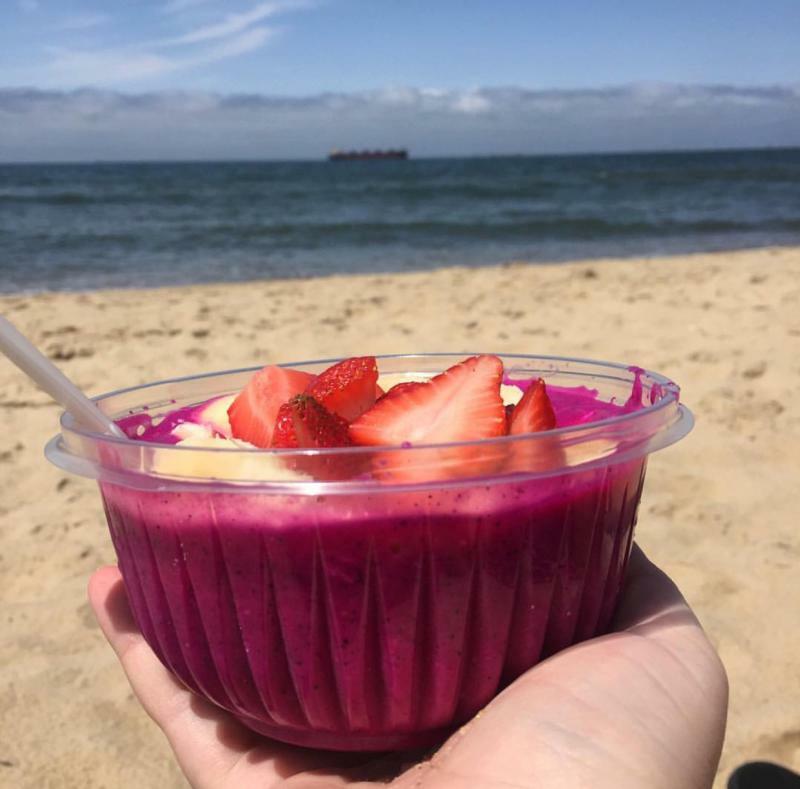 Grab something to-go nearby, like a Northender sandwich from Taste Unlimited or a refreshing Acai Bowl from the Green Cat Cafe, to enjoy dinner and a show by the Atlantic Ocean. If you’re looking for a quiet spot away from the action of the resort area, the local vibe of the Oceanfront North End and the laid-back island vibes of Sandbridge both make for a five-star picnic experience. While the name might not scream “perfect picnic spot,” this one-time landfill is now a beautiful park with great views of Virginia Beach. With 11 picnic shelters, ranging from large to small, and 165-acres of land to choose from, there’s no shortage of space here to park it and dig into your homemade feast. Mount Trashmore, now 60 feet in height and 800 feet long, was created by compacting layers of solid waste and clean soil. Recognized for its environmental feat, this former landfill features a water-wise garden that boasts xeriscaping, where you can enjoy a beautiful garden that requires minimal water. How can you beat a picnic in the shadow of one of the most historic buildings in Virginia, while overlooking the majestic Chesapeake Bay? 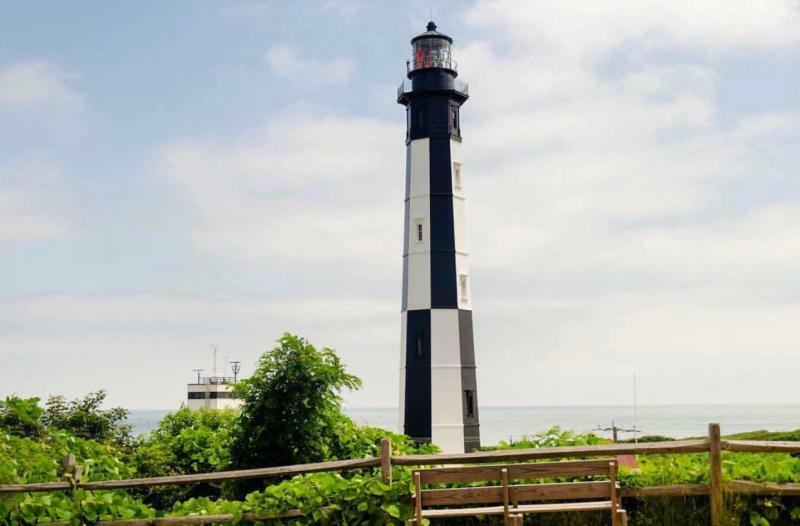 Climbing the 191 steps of America’s first lighthouse can really build up and appetite. Pack a picnic and bring it onto the Fort Story Military Base, where can enjoy your meal by the water at one of the picnic tables, and then walk over and check out the First Landing Cross. Beneath the towering bald cypress trees and canopy of Spanish moss, First Landing State Park makes for an ideal spot for a picnic. 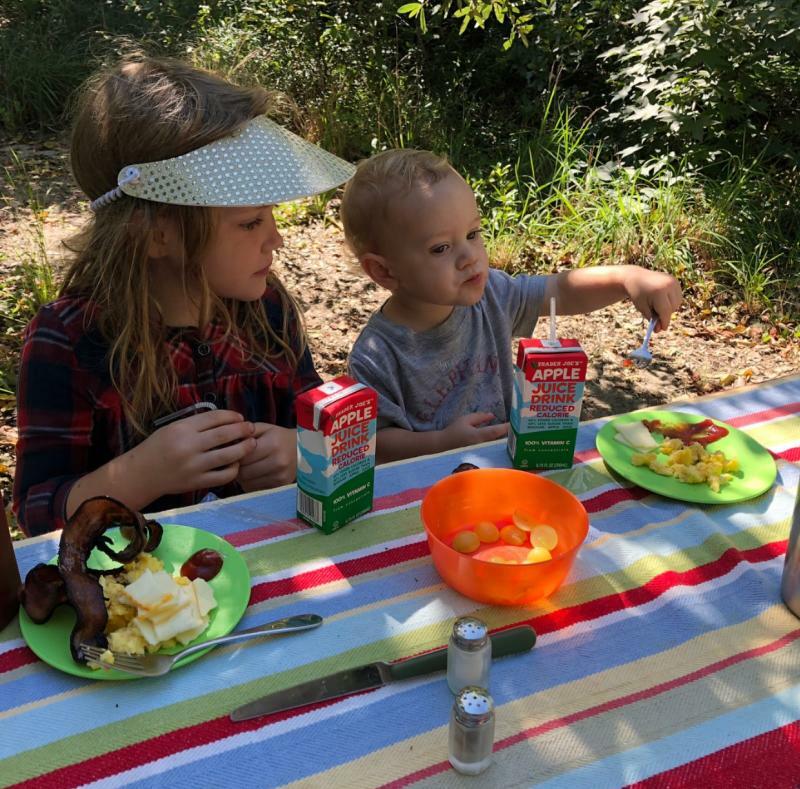 Whether you’re fueling up after a long hike or bike ride, or you simply came to the park to eat, the large main picnic area, located off of the landside Shore Drive entrance, is the perfect place to unpack your basket. While a large shelter, accommodating up to 80 people is available to rent on a first come, first serve basis, there are also many tables, as well as charcoal grills, drinking water, bathrooms, and a playground, available in the picnic area that is free to use. 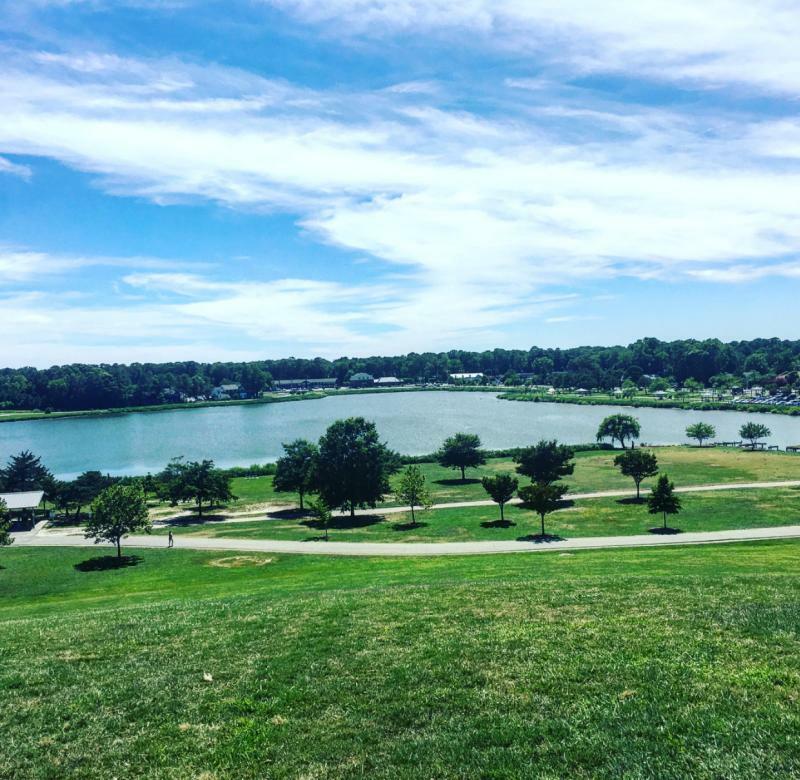 Located south of the resort area, Red Wing Metro Park is one of our favorite Virginia Beach parks to bring a picnic and spend a day relaxing. Red Wing features man gardens throughout the park, including the Reba S. McClanan Fragrance Garden, that make it a beautiful place to enjoy a meal any time of year. With several designated picnic areas, with charcoal grilles that are free to use, Red Wing is as great for barbecues and cookouts, too.